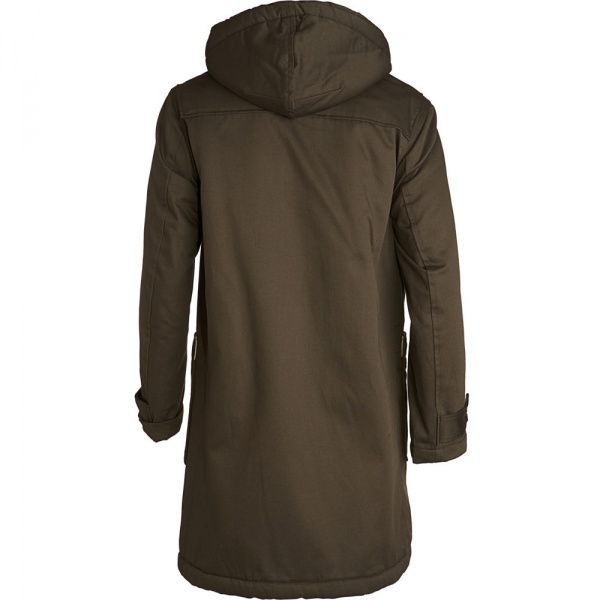 8.15 August Fifteenth wants you to stay warm this season, and what’s more, they want you to stay warm with this Duffle Coat from their fall / winter 2010 collection. Twill cotton and shearling liner keep you warm and dry, while the classic toggle closure keeps this a timeless favorite. Available from Barneys now. 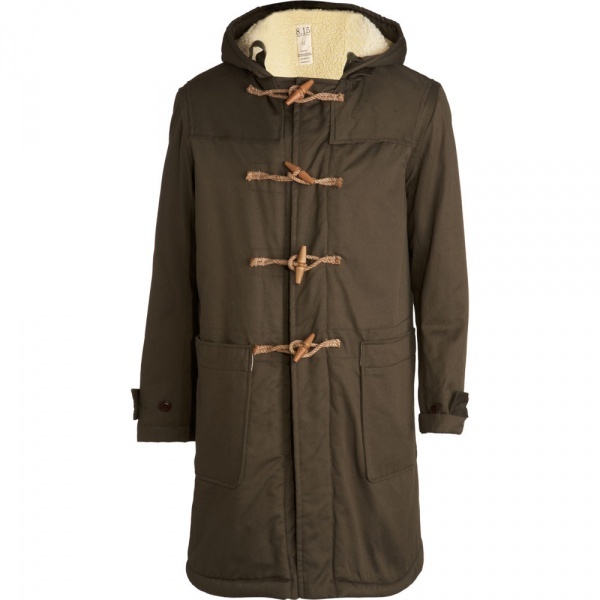 This entry was posted in Outerwear and tagged August Fifteenth, Duffle Coat. Bookmark the permalink.